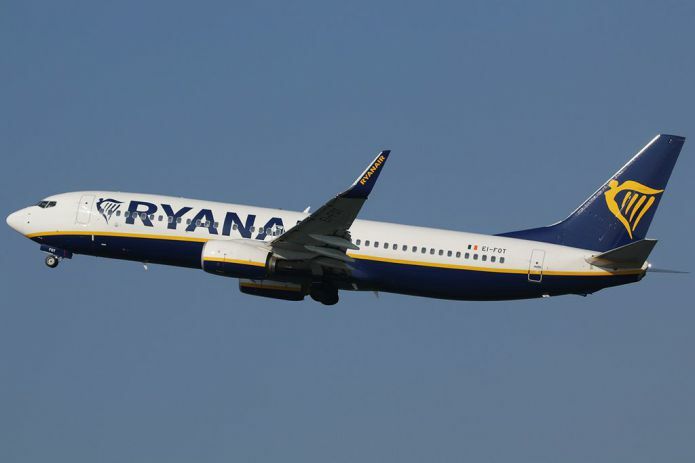 Since April, Ryanair launches direct flights from Finnish Lappeenranta to Berlin, writes kudago.com. Tickets for April 1 and 5 are already available. According to the latest information, the minimum price starts from 28.69 euros one way. Flights are organized twice a week, travel time is 2 hours and 20 minutes. The planes will arrive at Schönefeld Airport, located 20 km from Alexanderplatz. In addition to Berlin, Ryanair has already linked Lappeenranta with the Italian Milan and the Greek cities of Athens and Thessaloniki.